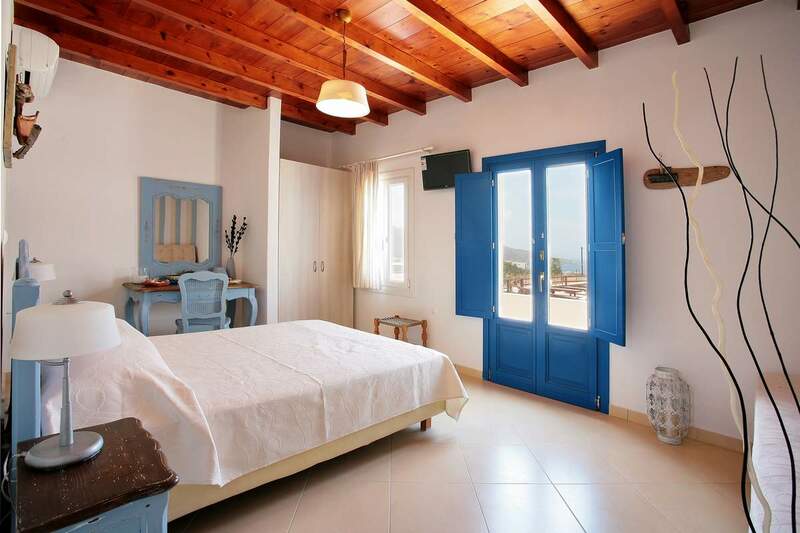 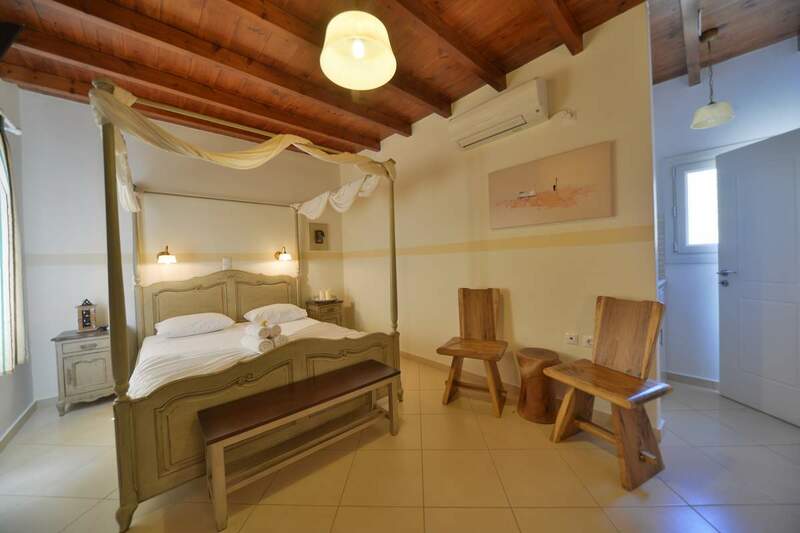 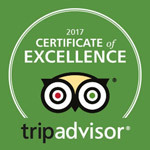 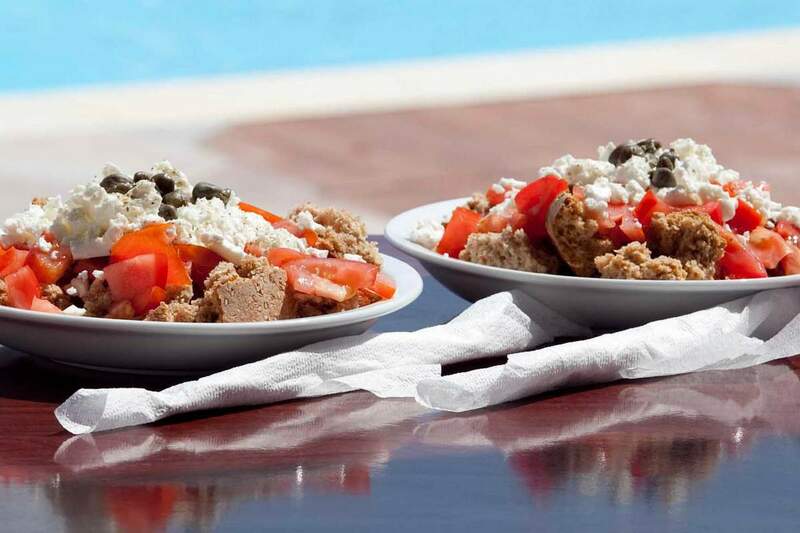 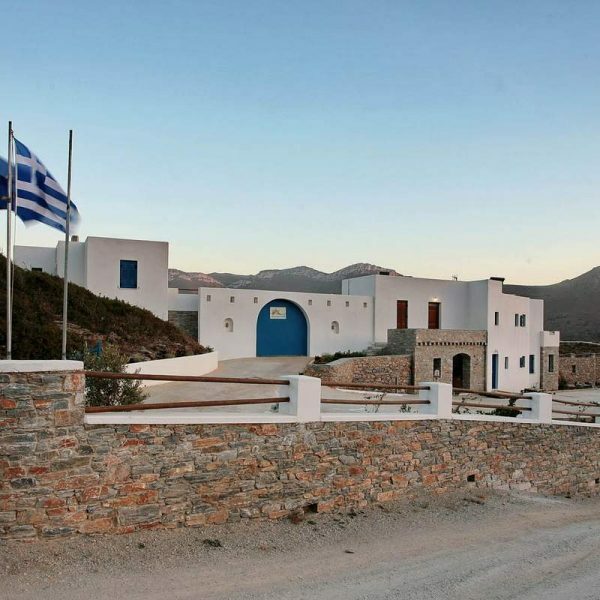 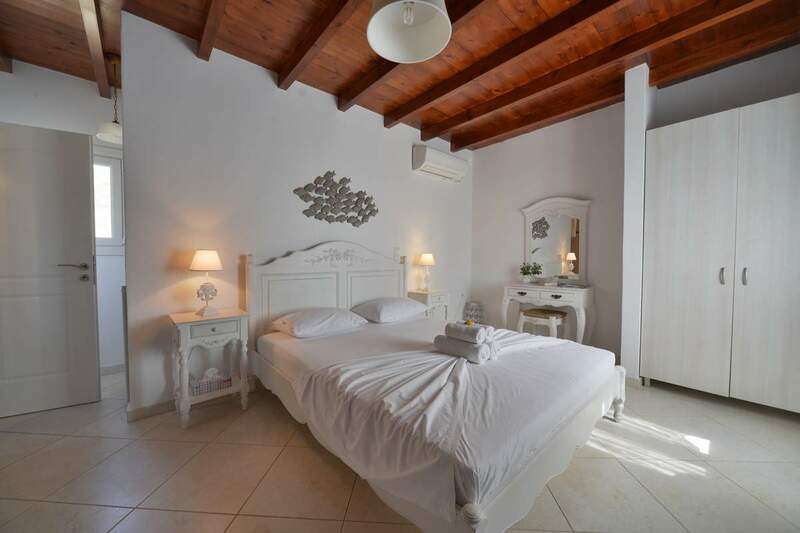 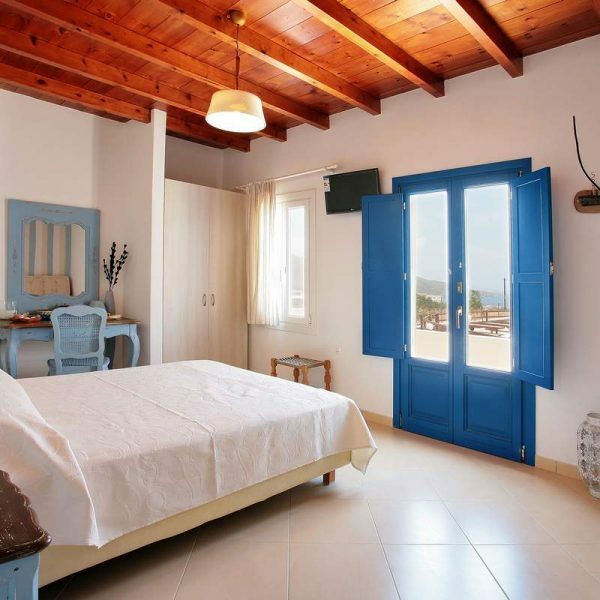 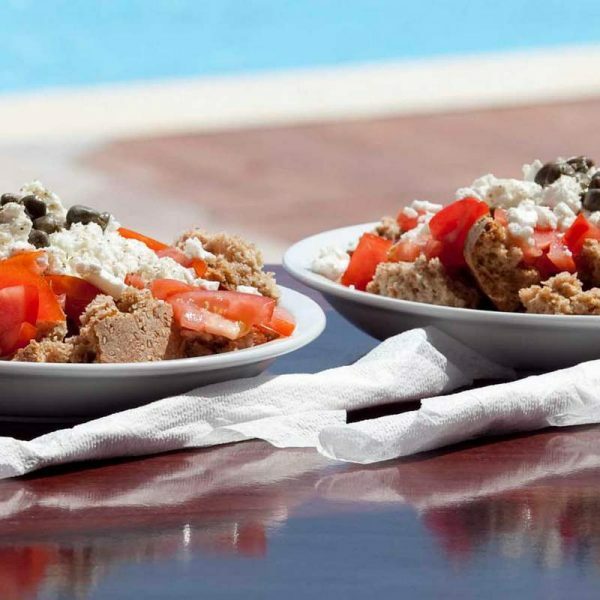 We have combined traditional Greek hospitality with a warm family atmosphere and all the comforts and facilities of a modern accommodation and we look forward to your visit and enjoyment of this mix. 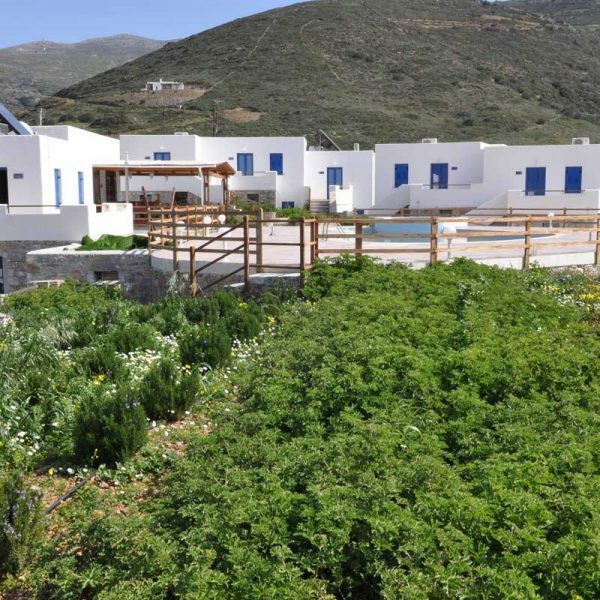 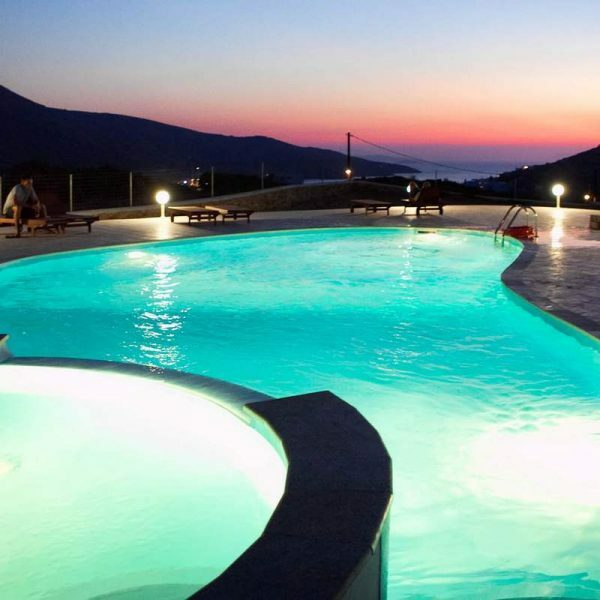 We hope that Amorgos, the island of the deep blue and of an imposing aura, will become one of your favourite holiday destinations and along with your stay at our hotel, we hope you will be left with the best impressions and eventually, the best memories! 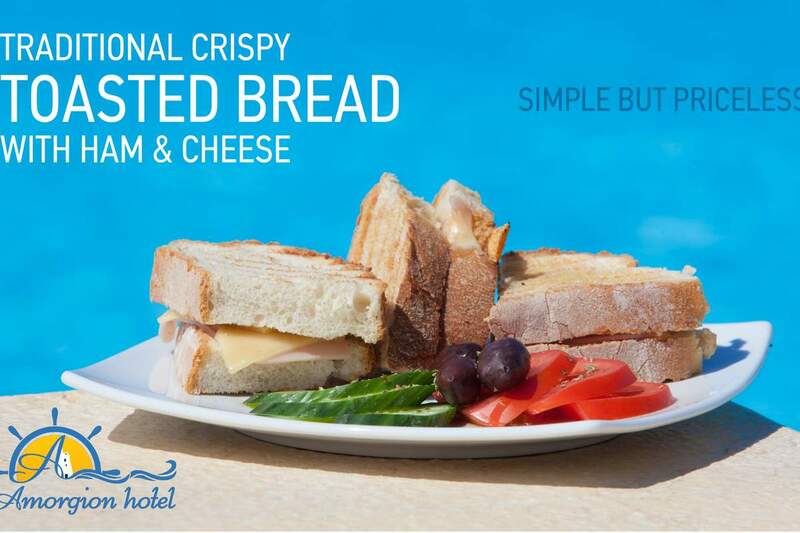 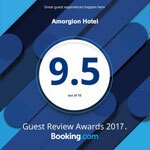 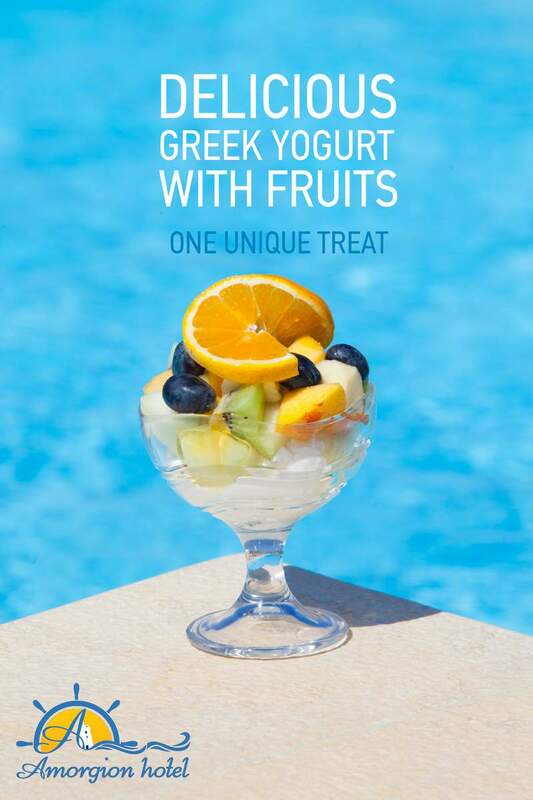 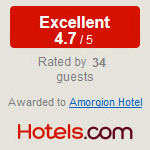 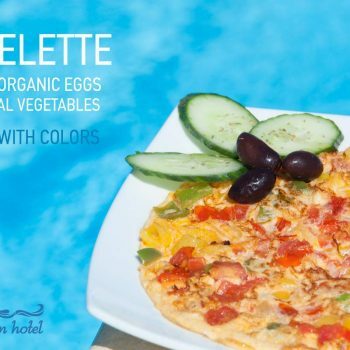 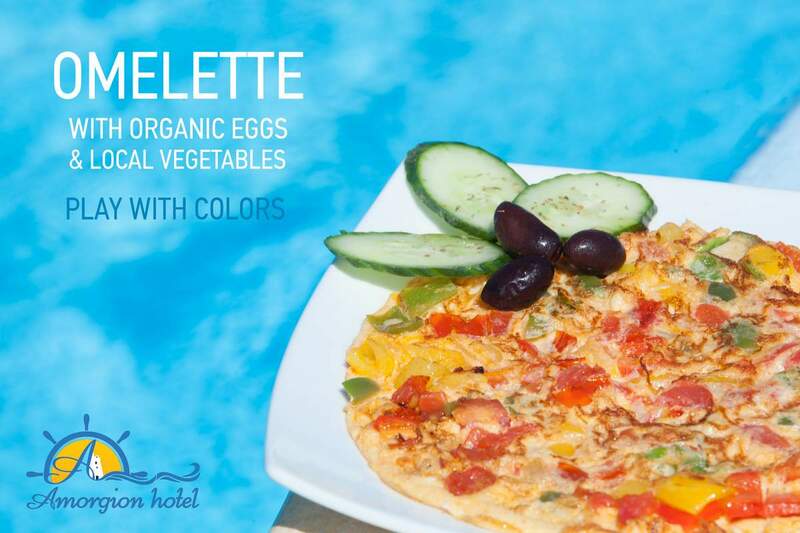 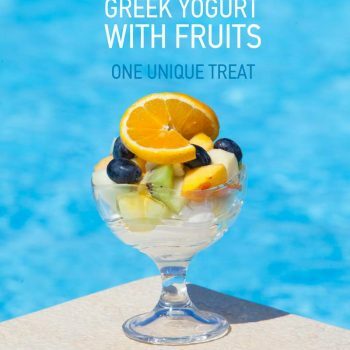 Right from the beginning, Amorgion Hotel managed to stand out due to its delicious breakfast! 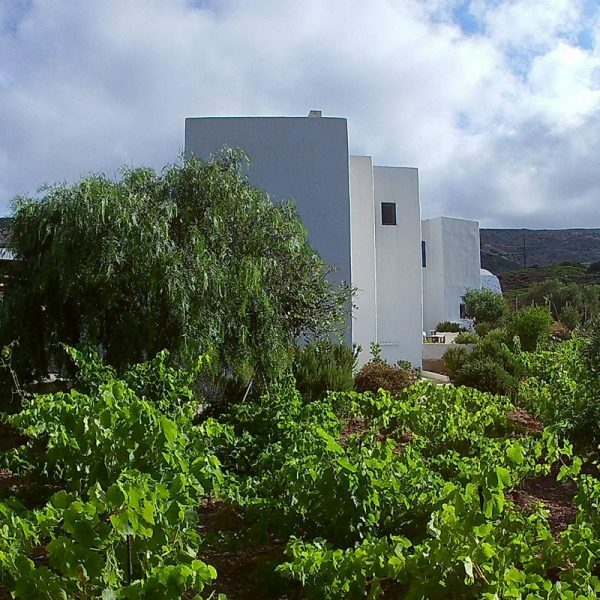 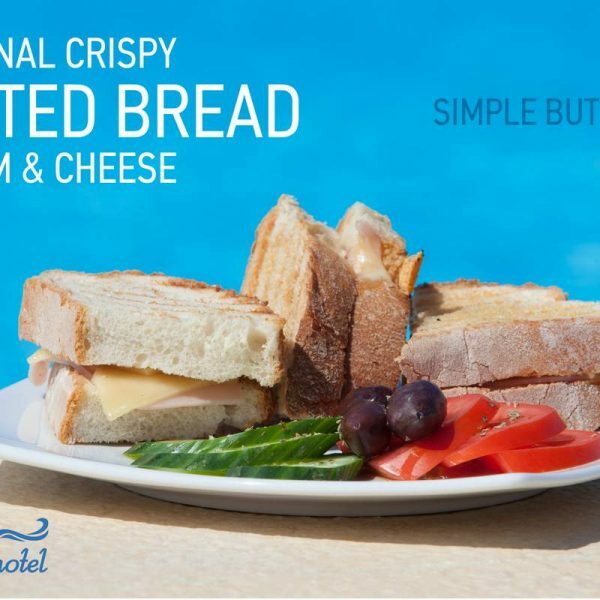 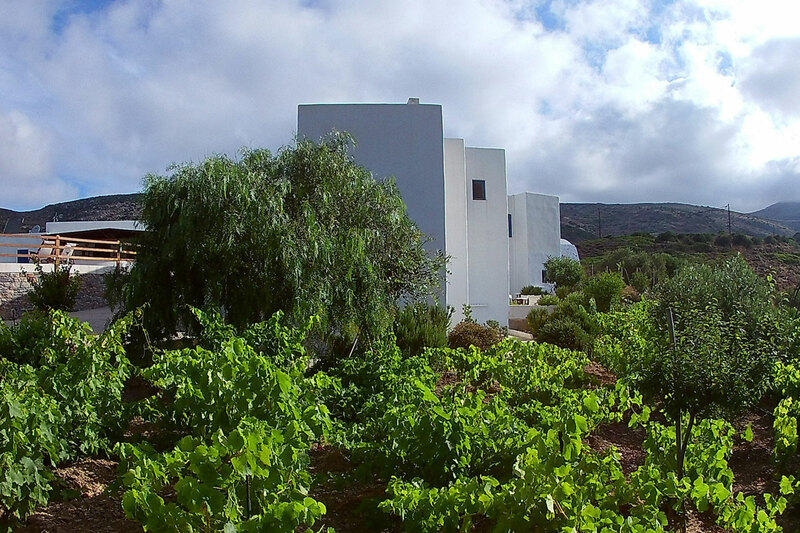 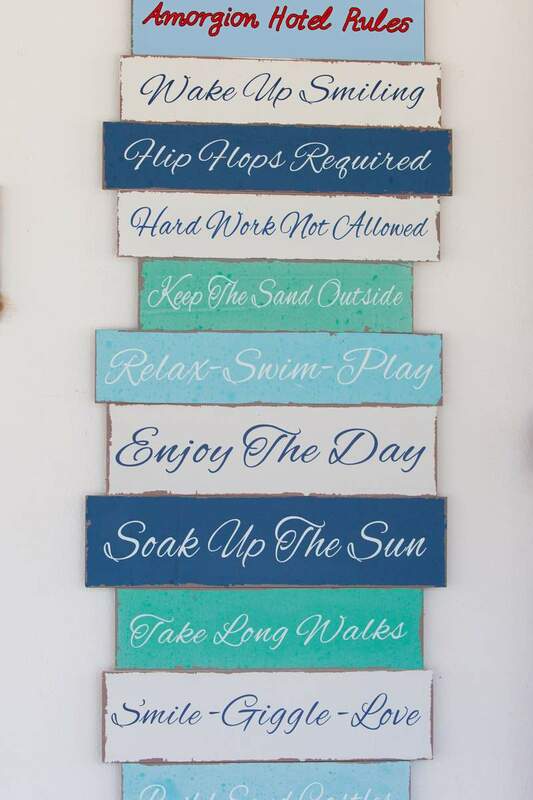 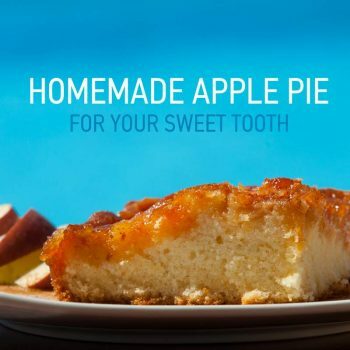 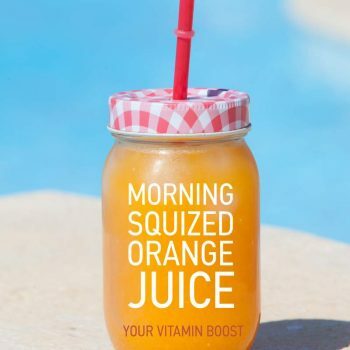 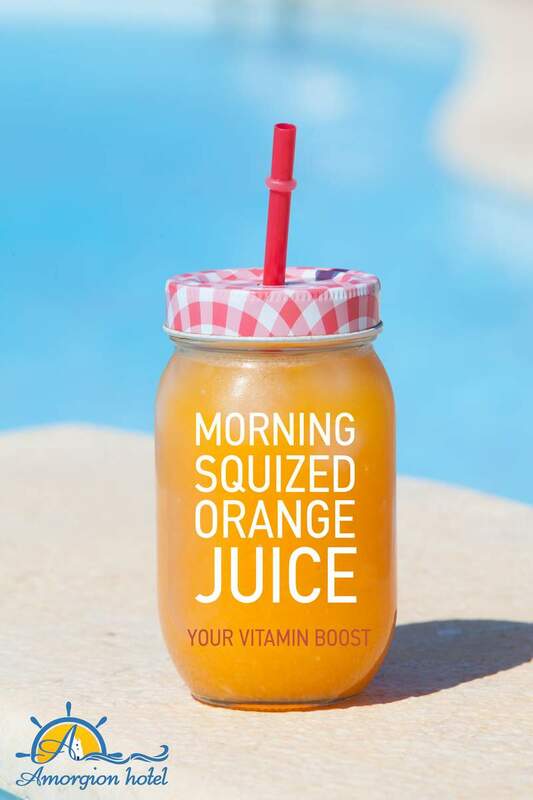 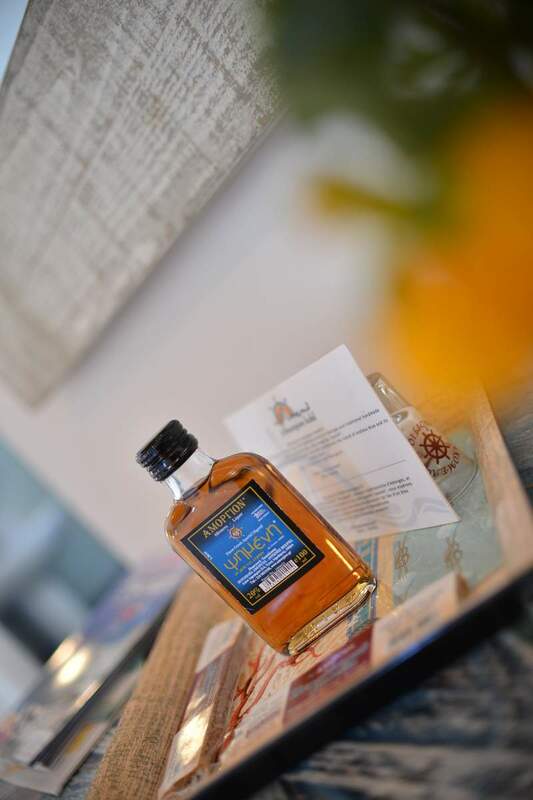 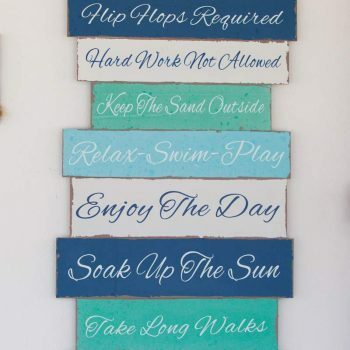 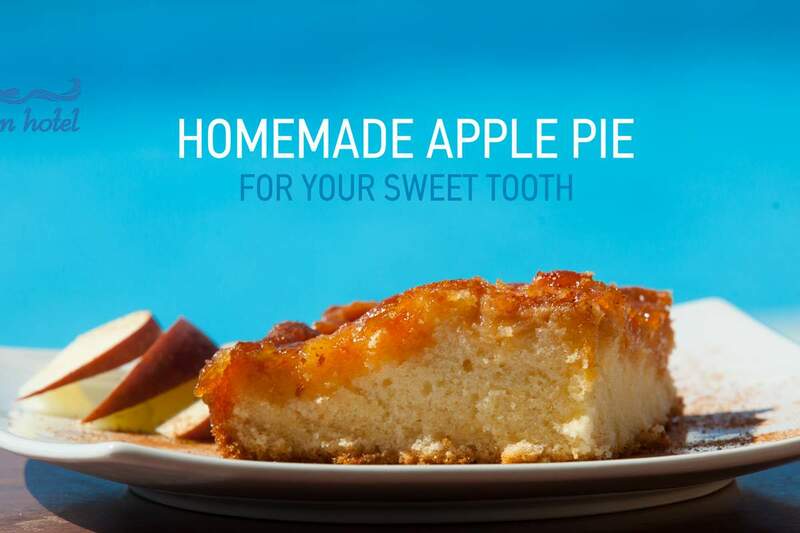 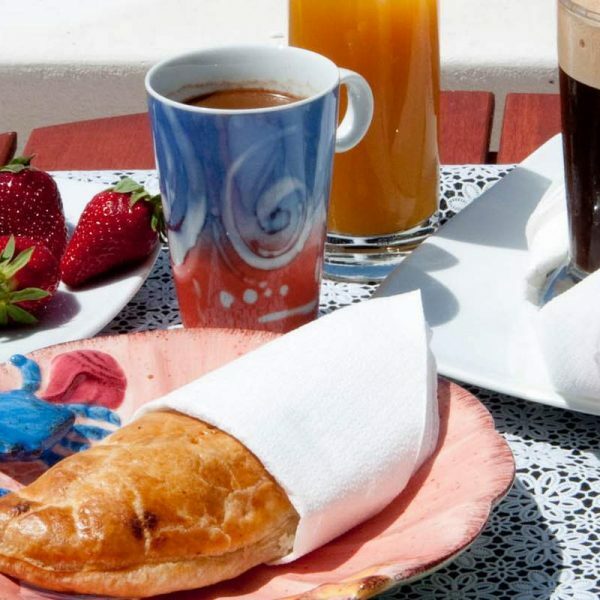 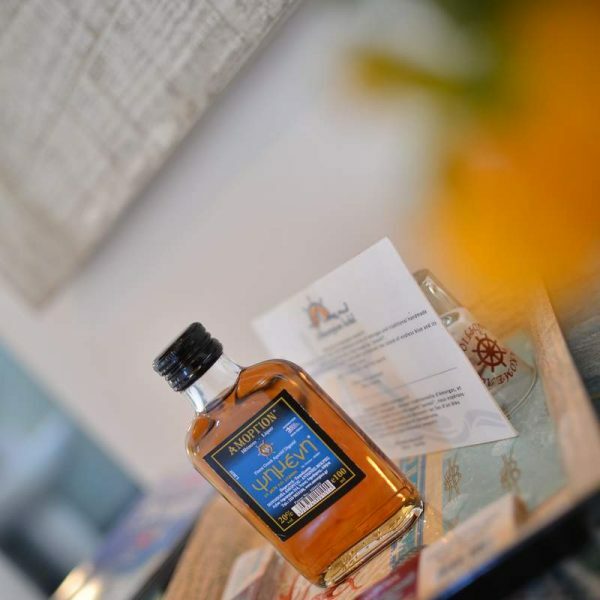 Home-made marmalades, Amorgian honey, fresh bread, traditional pies and home-baked sweets, an island adaptation of a toastie and freshly squeezed orange juice along with a lot more, allow our visitors to enjoy their stay right from the start of the day. 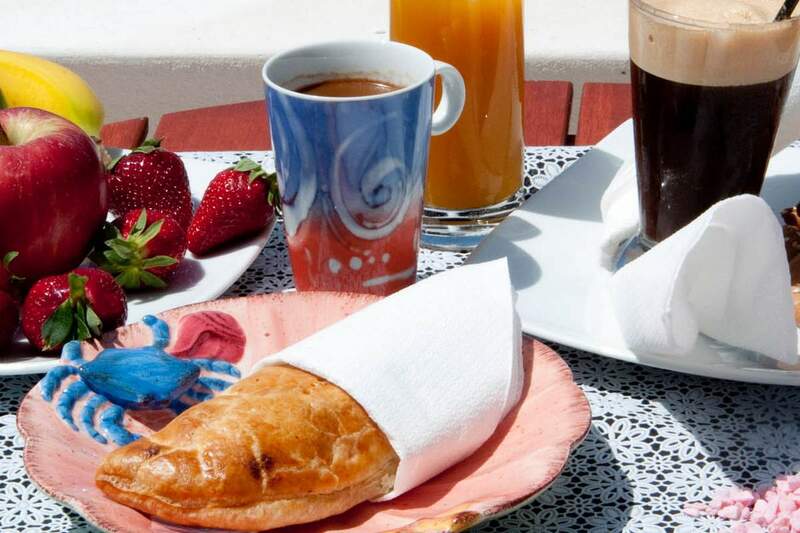 Our breakfast is individually served to each of our visitors and they can select the breakfast they desire from a rich menu. 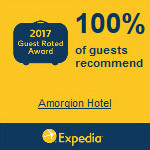 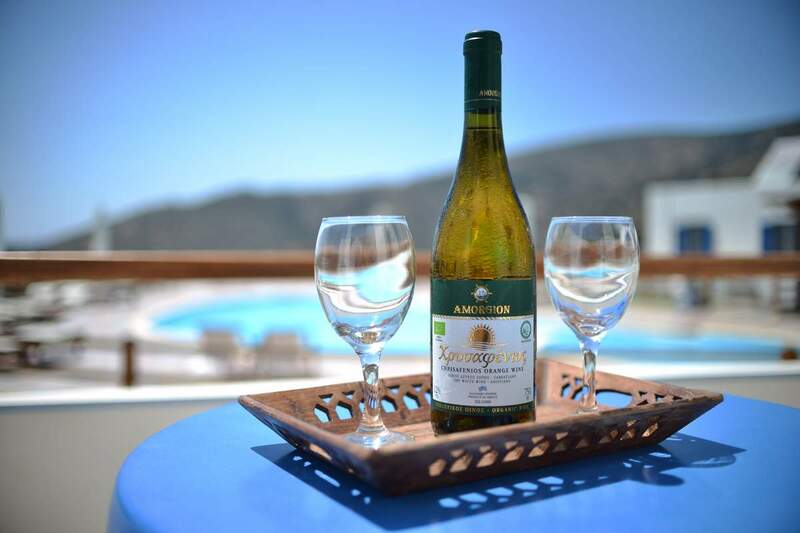 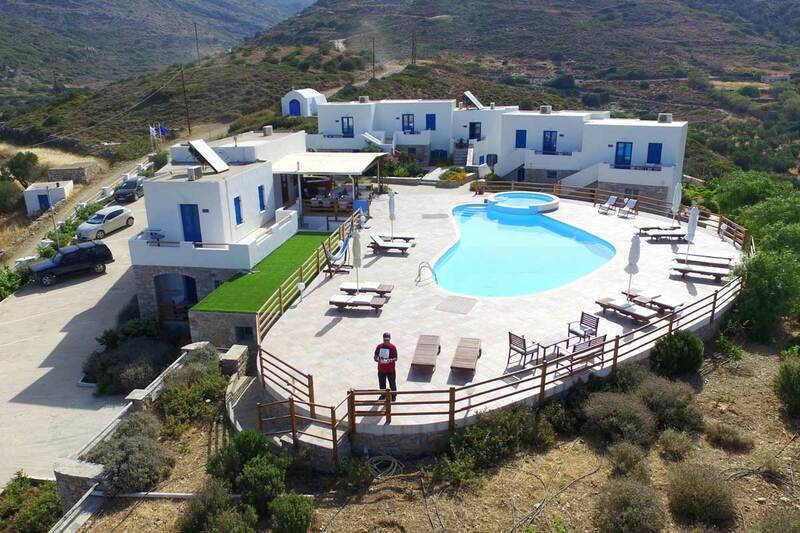 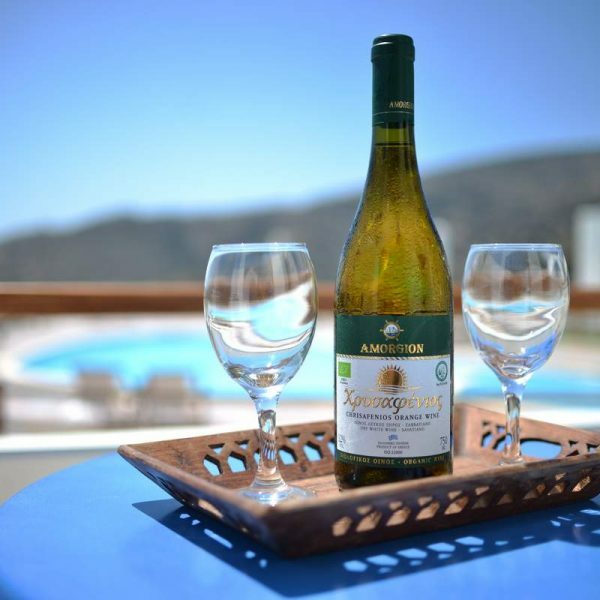 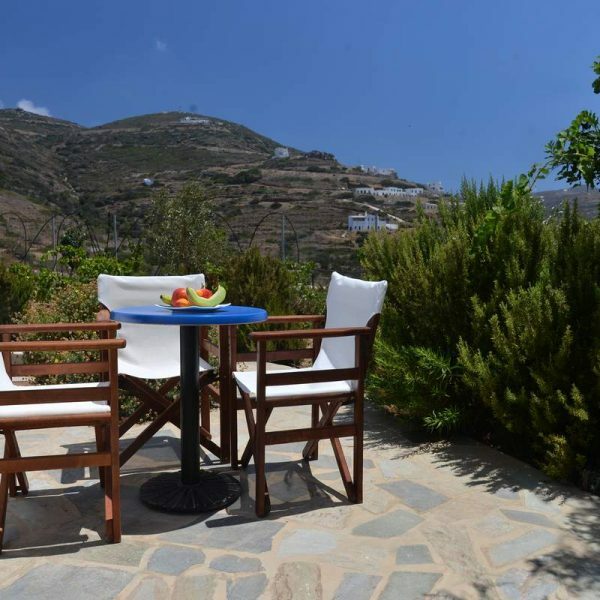 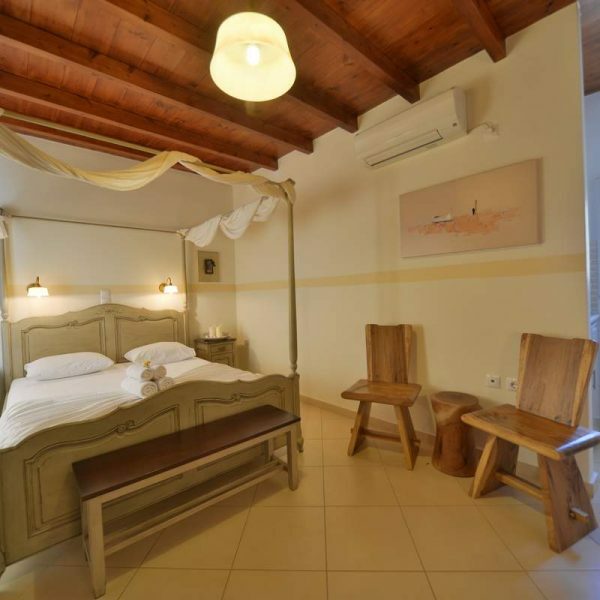 Amorgion hotel is built on a small hill in the area of Saint Eirini (Irene), 1200m from the port of Katapola, just a 15 minute walk or a 3 minute drive. 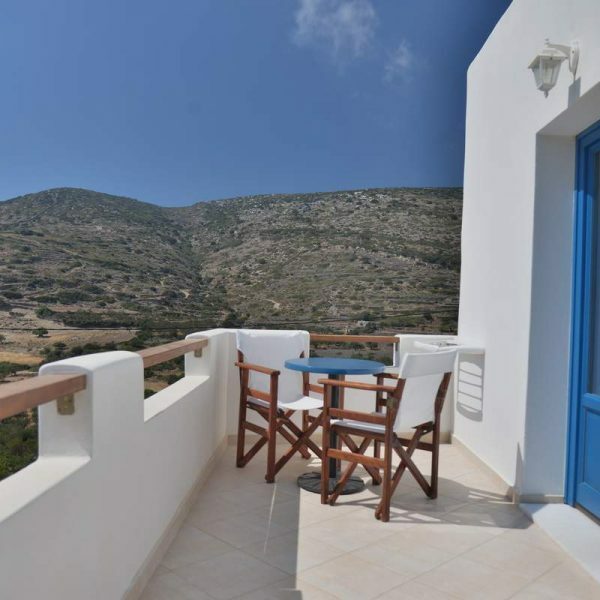 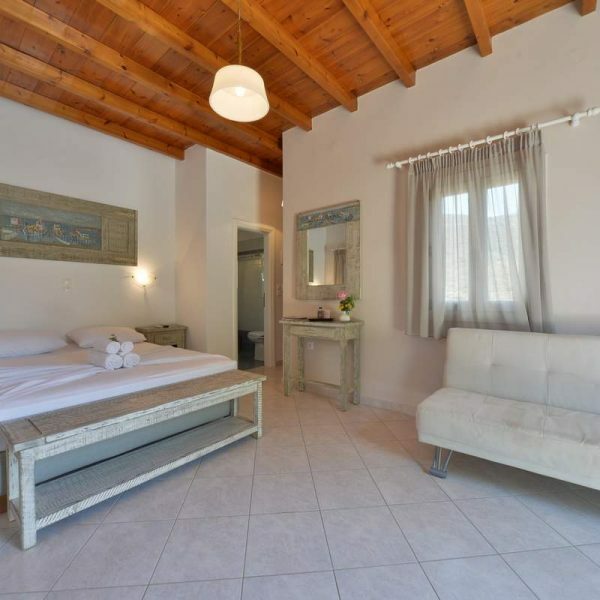 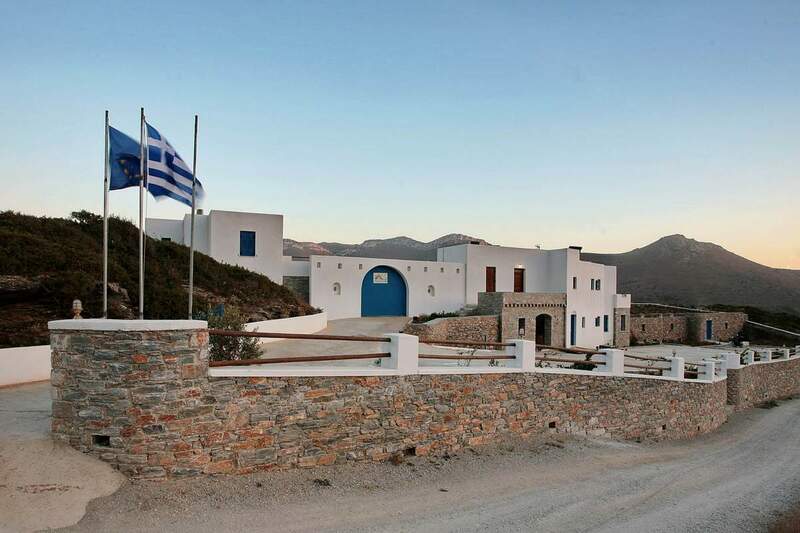 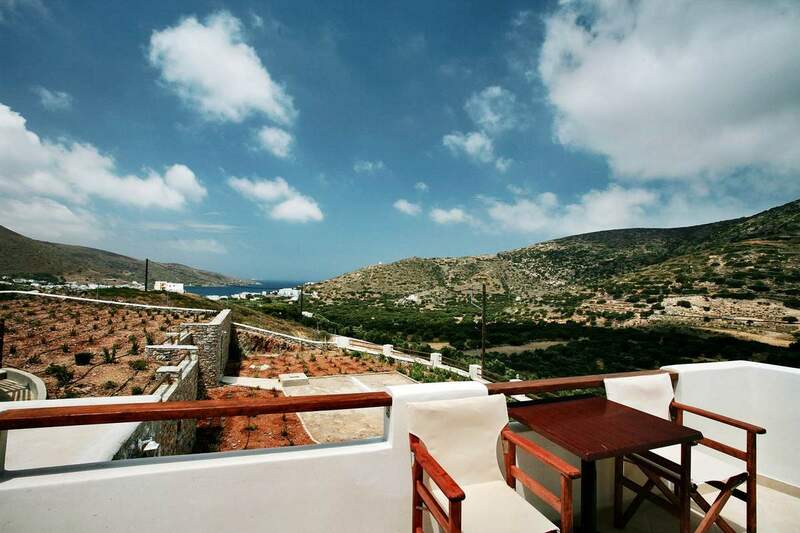 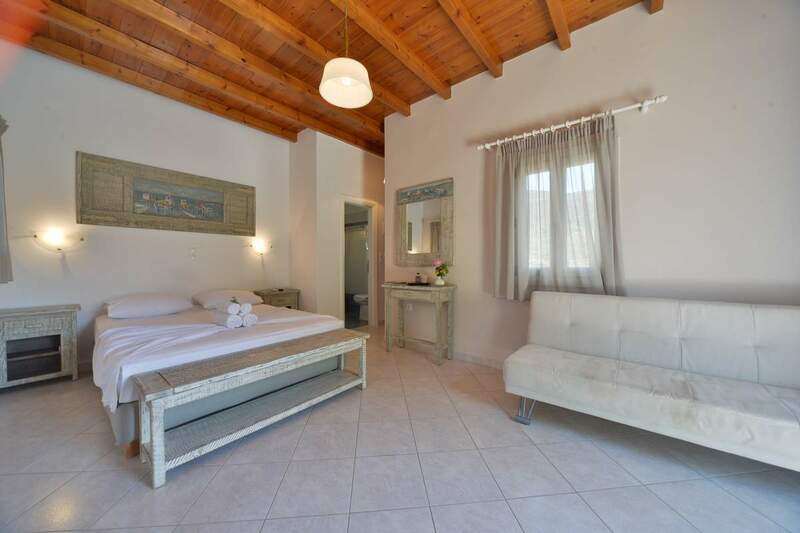 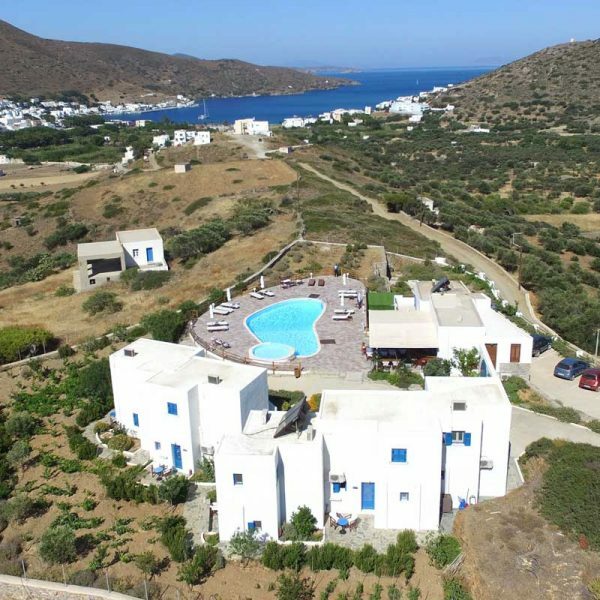 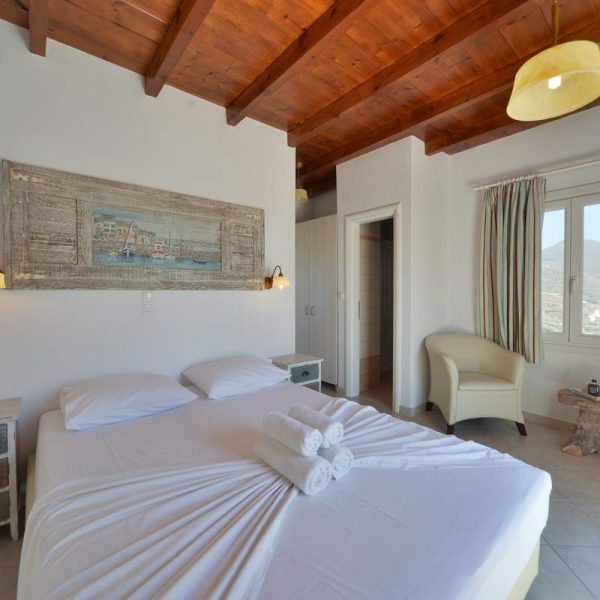 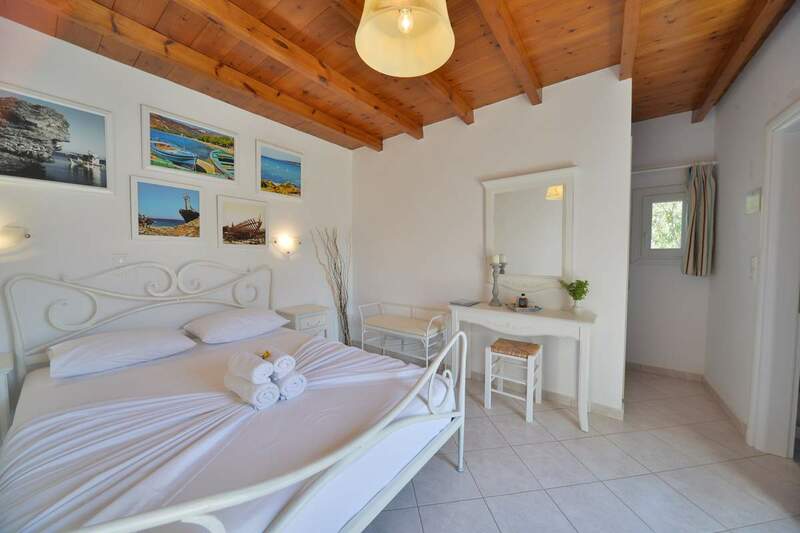 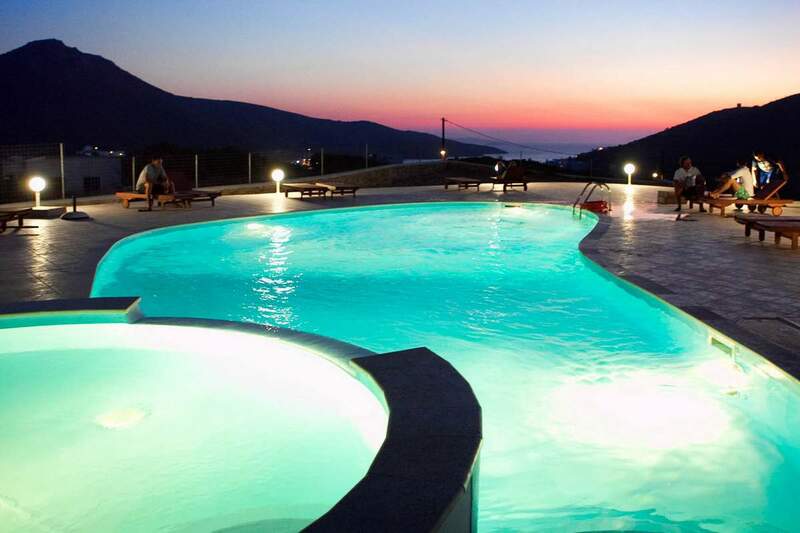 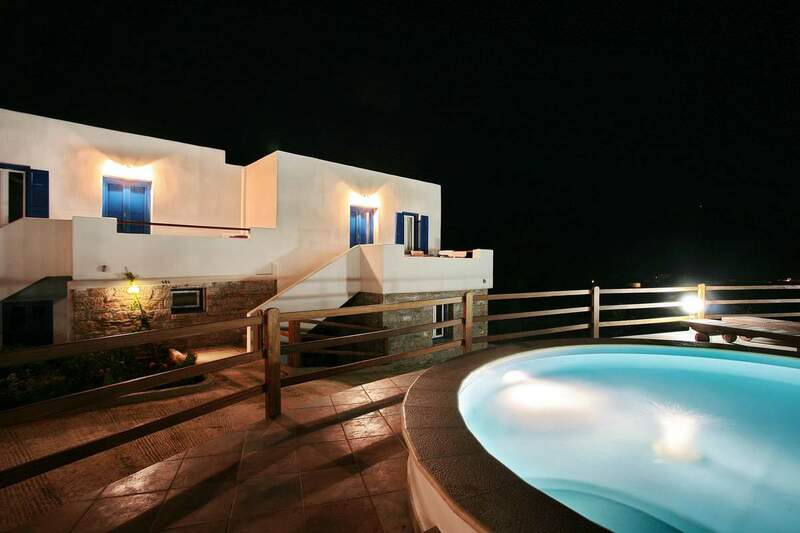 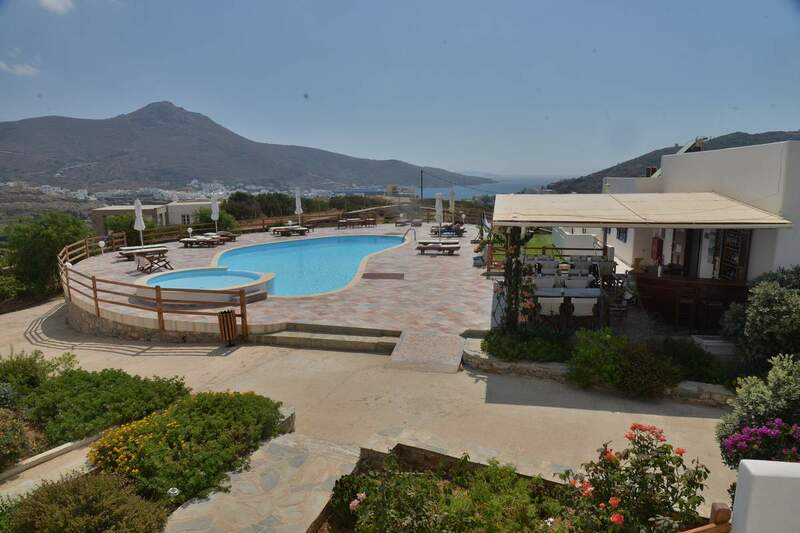 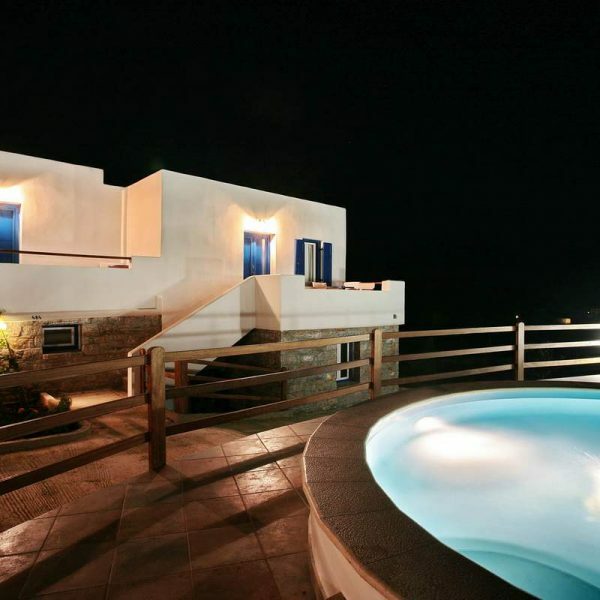 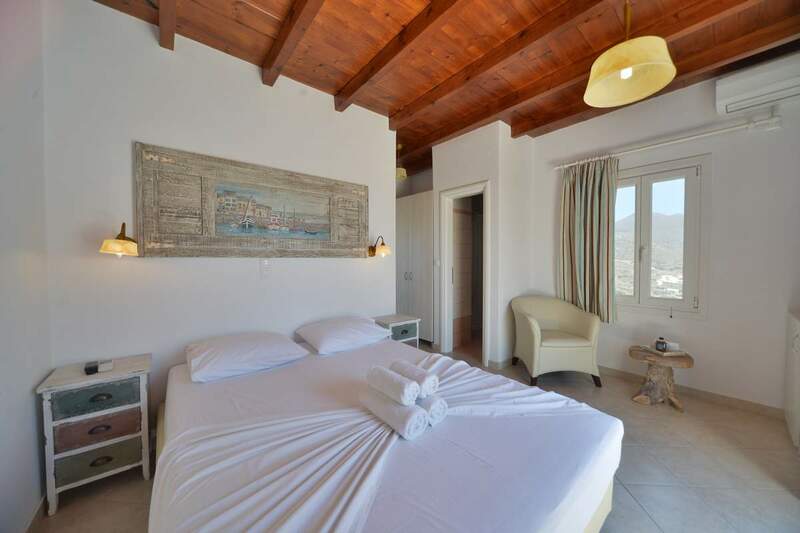 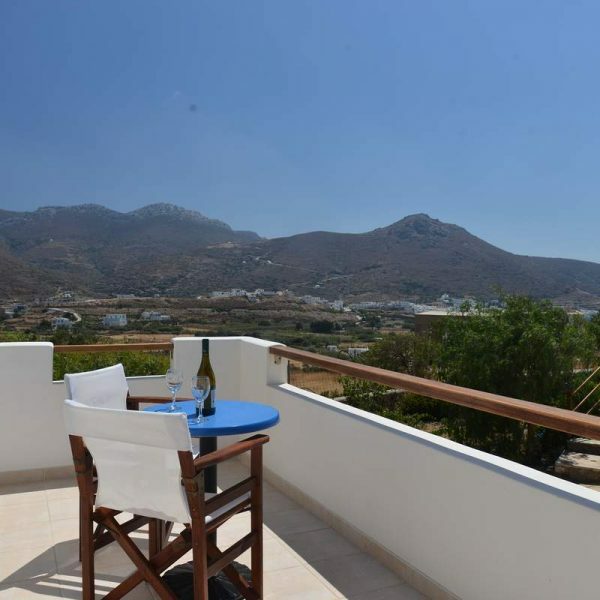 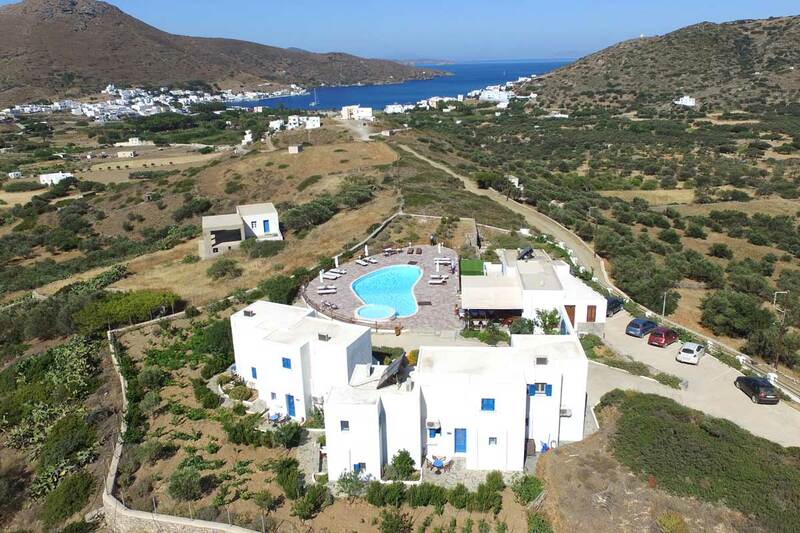 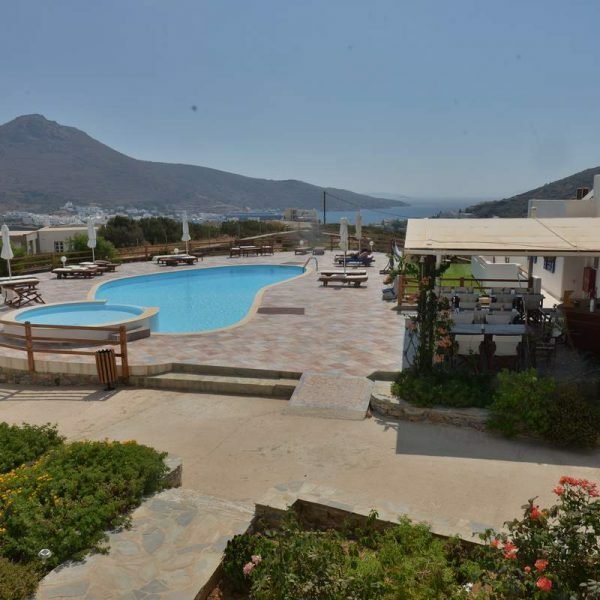 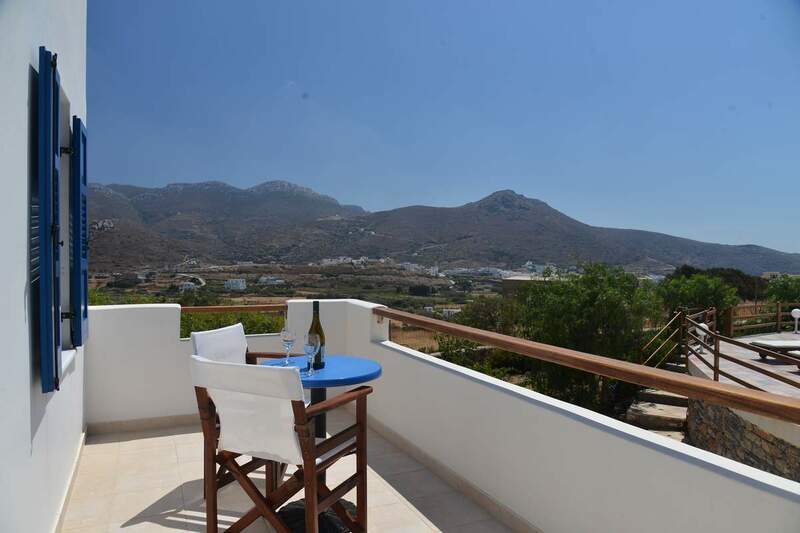 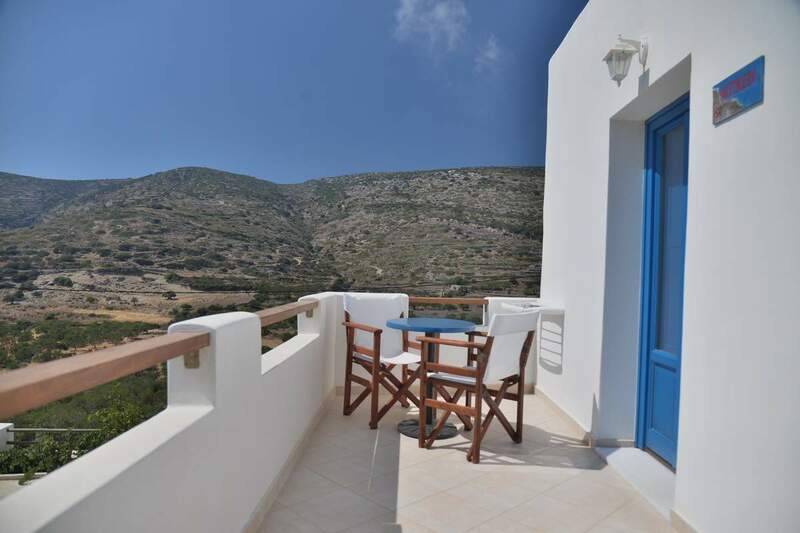 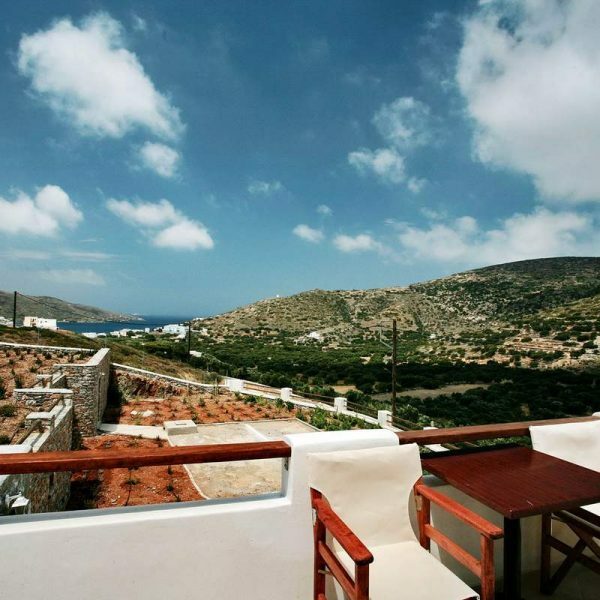 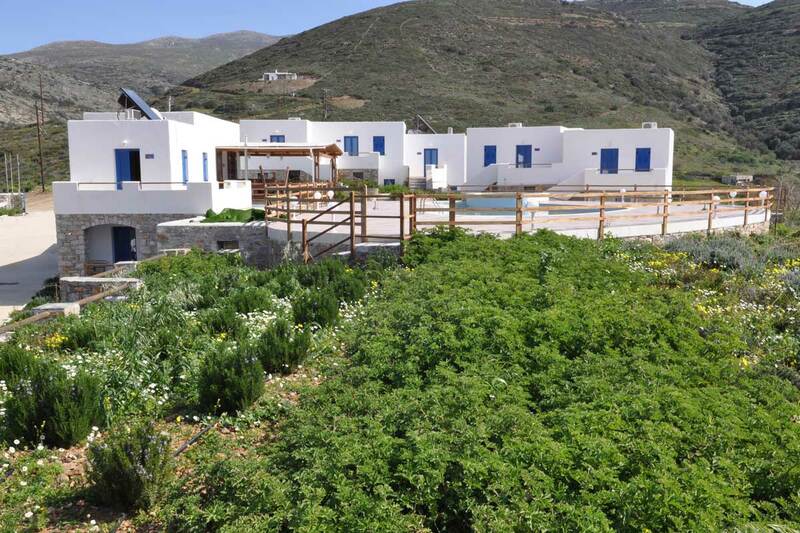 On account of this prime locations, the hotel guests are able to enjoy a panoramic view of the port and fields of Katapola, as well as the peace and quiet that surrounds the area of Saint Eirini.